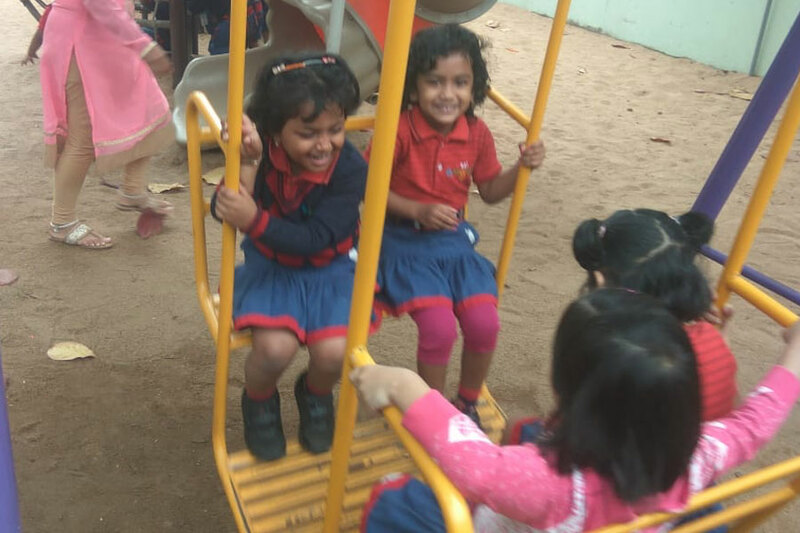 Free play in early childhood is an important experience through which children learn about social, conceptual and creative skills, as well as increase their knowledge and understanding of the world around them. It helps children to solve problem for themselves, use their knowledge to play imaginatively, learn to negotiate and deal with conflict. It also helps in creating experiences enabling children to develop a sense of self and learn to respect others. The students of Nursery were taken for free play to the sand pit area of SAI Angan. They were very excited and had a great time with their friends. 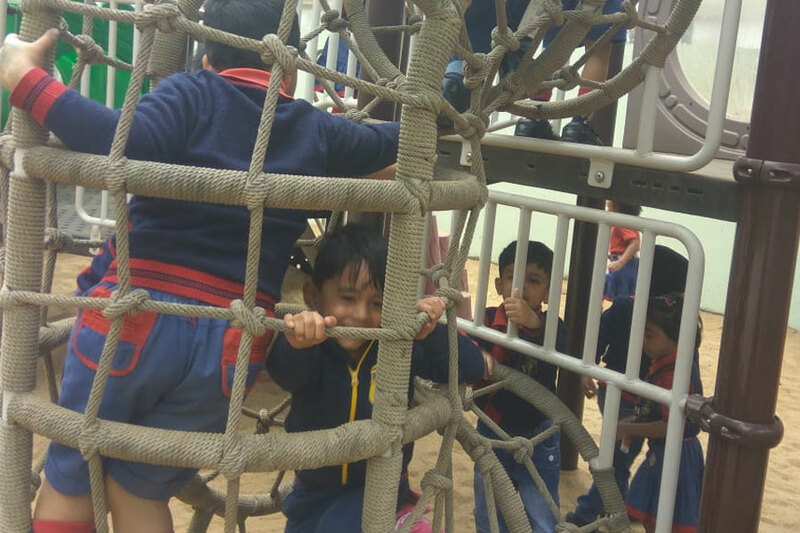 They played on swing, slide, jungle gym etc and had great fun. It was a wonderful time for them which helped in enhancing their kinesthetic, inter and intra personal skills.